Addiction Treatment Centers – Which One Do I Choose? 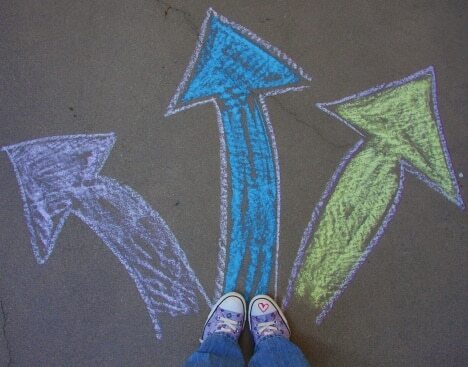 Addiction Treatment Centers, Which one do I choose? Safely detox the addict or alcoholic so that they are no longer experiencing any physical withdrawal symptoms and are in no medical danger. Help the person to learn and develop coping skills to face and deal with uncomfortable life situations, things, and feelings in a healthy manner instead of running away from them. Most importantly, the center has to help them with a plan when the program is over. Staying sober in a treatment center is easy, it is when you leave the center that the challenge begins. Make sure the rehab center you choose has a solid plan at discharge or tools of the program have been taught effectively enough inside to apply outside. What type of recovery do they follow? How many clients do they treat? What kind of family participation do they allow? Is the client allowed to leave the premises? What is the condition and location of the facility itself? Do they have access to medical in case of emergency? Does the program provide assistance with after care? Drug and alcohol addiction treatment centers are supposed to be about getting to the underlying cause of why people abuse drugs. Many addiction treatment centers focus more on treating people with psychiatric medications as a way of balancing them out alongside spending the time to get to the underlying issues of the substance abuse. It is not that certain people do not benefit from medications, however, the problem is the person, not the drugs. The addiction itself is almost never the direct problem it is often actually the solution to the problem. Often, the last thing they need is another drug in the early stages of drug treatment. 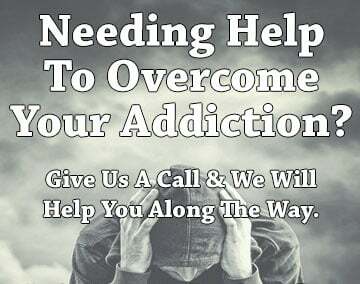 When you find the addiction treatment center that is a possible fit make sure that they give you or your loved one enough time to stabilize without medications to see what is really going on. You would be surprised that 90% of the time they would not need psychiatric medications and that their symptoms were a direct result of the substance abuse. As discussed in other parts of this information always consider doing a long term drug treatment approach if possible. Time and time again we see addicts and alcoholics fail soon after discharge of a 28-day treatment center. Statistics show that when a long-term addiction treatment center is chosen over a 4-week program the chance of long term sobriety greatly increases. If it is financially or logistically impossible for an inpatient stay that long there are many excellent recovery homes or halfway houses which can act to lengthen the amount of time in a safe and sober environment.